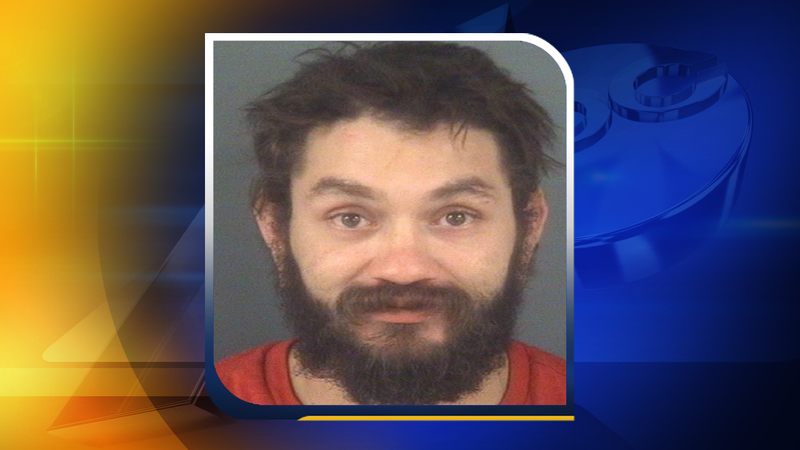 FAYETTEVILLE (WTVD) -- Police have identified the man responsible for several armed robberies in Fayetteville. Nicholas Rizzuto, 28, has been linked to several robberies at Fayetteville businesses including two Metro PCS stores and a CVS. Those with information surrounding Rizzuto's whereabouts are asked to call Sergeant M. Ballard at (910) 549-1054.